Anomaly created a second installment of his popular oracle pack library and brings more hard hitting urban drums, percussion, and loops. Every drum is crafted to bang without any digital clipping. This means no squared off waveforms allowing full dynamics for each drum sound. 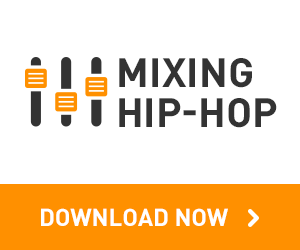 You get a fresh collection of kicks, snares, hats, percussion and loops all ready to use as is, or layer with other drums and samples as you see fit. If you’re looking for quality urban drums with plenty of punch, snap, and creativity, you’ll definitely want to peep this kit.